Welcome to the 19th floor at The Stanley. 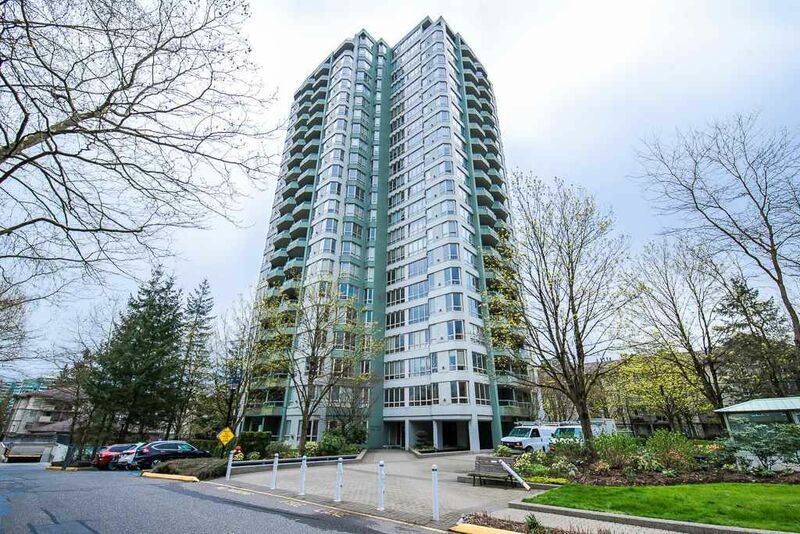 This amazing 1 bedroom, den and 2 full bath south facing unit offers amazing 180 degree views from Mount Baker to the mountains of the Gulf Islands above the trees of green timbers forest. This concrete high rise in the heart of Guildford boasts resort style amenities that include 2 outdoor pools, Jacuzzi, tennis courts, fitness room and much more. This ideal location is just minutes from Guildford Town Center, Public Library and Rec Center, Green Timbers Urban Forest, HWY #1 and Skytrain. There are even 2 parking spaces and a storage locker for your convenience. Call today to book your private showing before it is too late.